Admission Price: £10 (£5 concessions and free to City students). Please reserve tickets in advance. 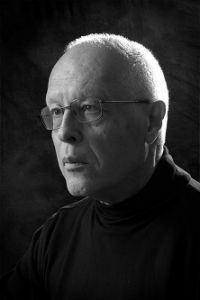 Michael Finnissy, Ian Pace and Ben Smith play Finnissy's complete works for two pianos or four hands.